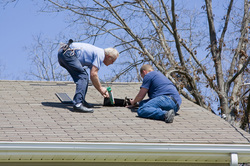 Our Roofing Company in Alamo has installed and repaired thousands of roofs in Texas. Find out why so many homeowners choose us over our competitors. Our work is performed to the Manufacturer's Specifications, from start to finish! This is important to you because it guarantees that if a problem ever arises from the product of your choice, the manufacturer will stand behind it and compensate you accordingly. If the contractor does not install your roofing materials to the manufacturers' specifications, this will void your warranty. We are well versed in industry standards of practices and continuously demonstrate a high level of customer service and satisfaction. Our commitment to excellence ensures that you can and will receive the best in service and products. 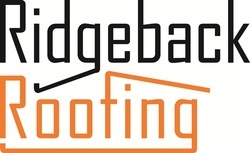 We install most types of roofing and purchase our products from several quality suppliers and manufacturers. We will help you in selecting exactly the right materials for your installation. Your job site will be tidied each day and thoroughly cleaned at the completion of the job. We strive to leave each job site looking better than ever.